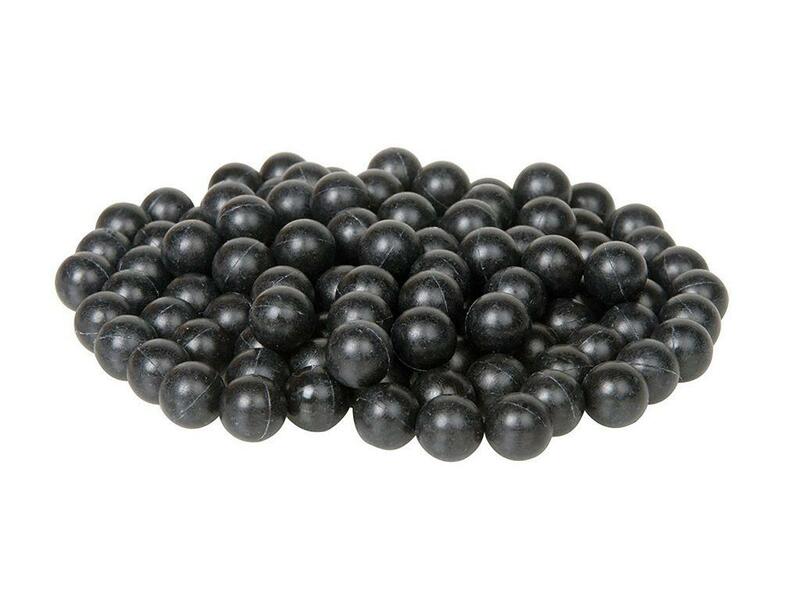 Buy Cheap Umarex 2292005 .43 Caliber Rubber Training Balls (500 count) |ReplicaAirguns.ca | Easter Weekend Sale! T4E Ammunition for T4E Markers including .43 caliber paintballs, rubberballs and the casings that T4E Rifles eject with each shot. Along with T4E guns, T4E Markers can lead to an ultrarealistic military or police force experience. All T4E guns and ammo are used extensively for milsim (military simulation) games and police force training.